The need for authenticating users of ubiquitous mobile devices is becoming ever more critical with the increasing value of information stored in the devices and of services accessed via them. Passwords and conventional biometrics such as fingerprint recognition offer fairly reliable solutions to this problem, but these methods require explicit user authentication and are used mainly when a mobile device is being switched on. Furthermore, conventional biometrics are sometimes perceived as privacy threats. 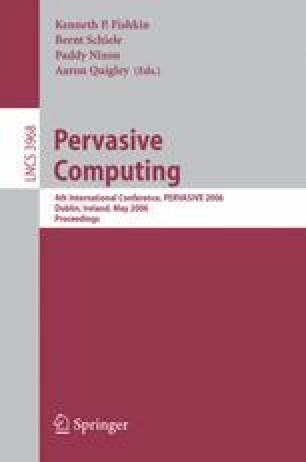 This paper presents an unobtrusive method of user authentication for mobile devices in the form of recognition of the walking style (gait) and voice of the user while carrying and using the device. While speaker recognition in noisy conditions performs poorly, combined speaker and accelerometer-based gait recognition performs significantly better. In tentative tests with 31 users the Equal Error Rate varied between 2% and 12% depending on noise conditions, typically less than half of the Equal Error Rates of individual modalities.